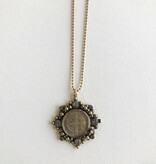 The newest bezel from Virgins Saints & Angels Heritage Collection. Showcasing the timeless and beloved San Benito Cross medallion, the even sided cross promising unity and peace to all who wear it. 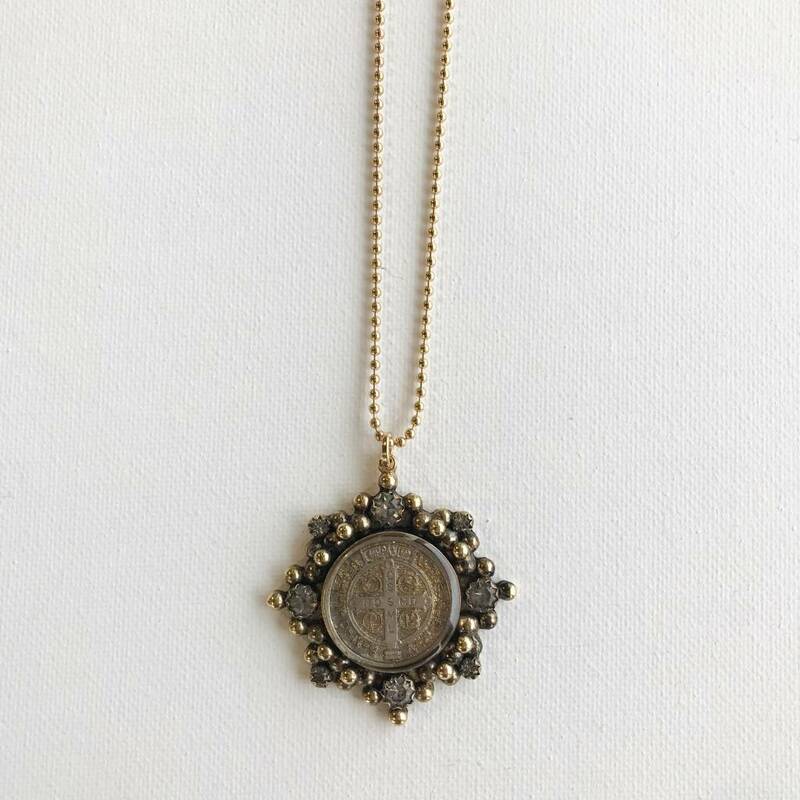 This ancient symbol of peace is worn by those seeking faith, hope, and protection. Whatever your path, this relic can guide your journey, bringing peace of mind and heart.